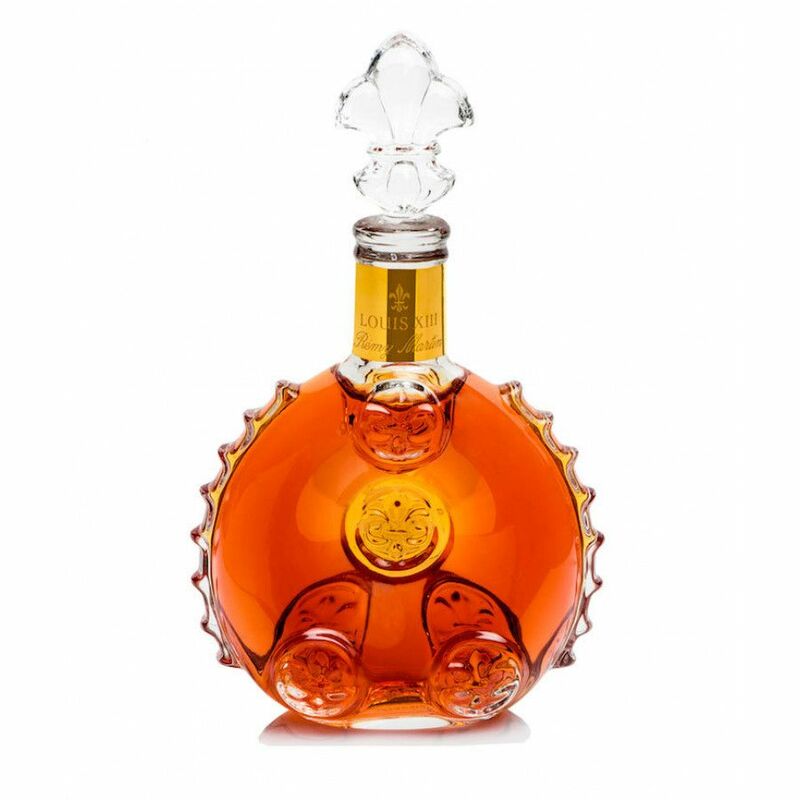 The legendary Remy Martin Louis XIII Miniature is a creation of blending 1,200 of the best eaux-de-vies to create what might be the most sought after taste sensation in the world of cognac. 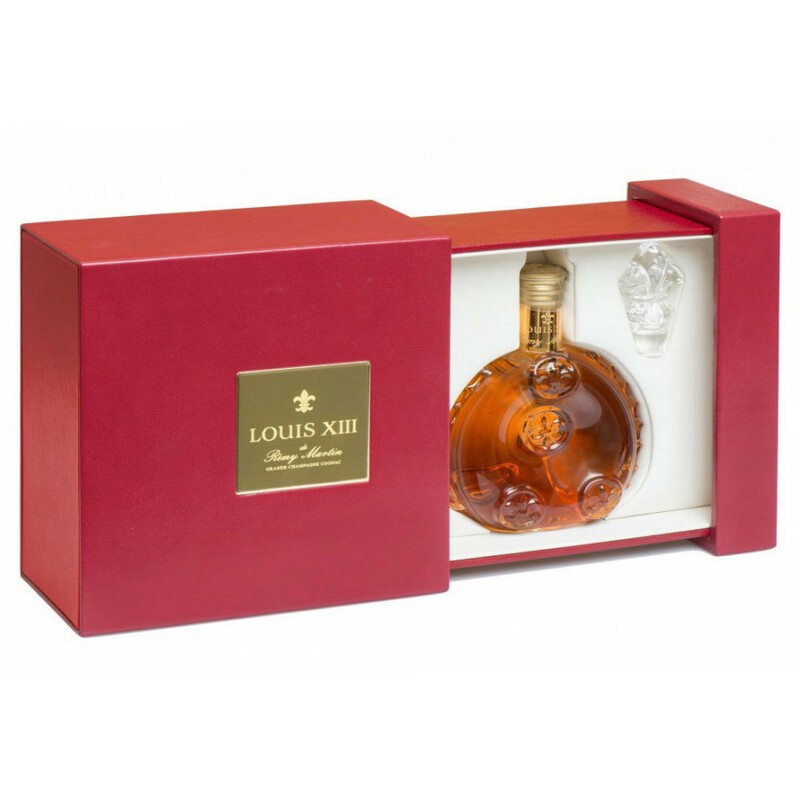 Rémy Martin Louis XIII Miniature Cognac is a wonderful opportunity to own and taste this legendary cognac. This 50ml taste of paradise comes presented in a miniature gold-adorned Baccarat Crystal decanter and coffret. With the full sized bottle retailing at prices of over $3,000 dollars (or more, depending on the marque), this delightful miniature provides everyone with the chance to own and taste what is possibly one of the most sought after Cognacs in the world. Ideal as an extra special gift - perhaps for a landmark birthday - or simply as a way to include this amazing Cognac within your own collection.